Family owned and operated, Lane's Lock and Key serves Akron and Canton including Stark, Portage, & Summit Counties. We're licensed, insured, and bonded and our mobile locksmith service comes right to your door 24 hrs. a day. Locked out of your car? Need a key? Ignition switch broken? 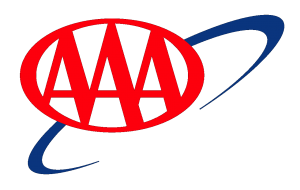 ...We can take care of all your automotive needs at your home or place of business. Our mobile locksmith service comes directly to your door. 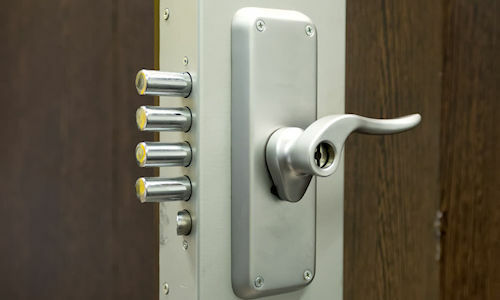 In addition to our basic commercial locksmith services, we can create a master key system, install panic hardware, ADA compliant door closers, high security locks and more. Large or small, let us secure your place of business. Our licensed, bonded, and insured locksmiths come to your residence to install locks, deadbolts, re-key your entire home, and can get you in your home in case you're locked out. Need a special lock? We can help! 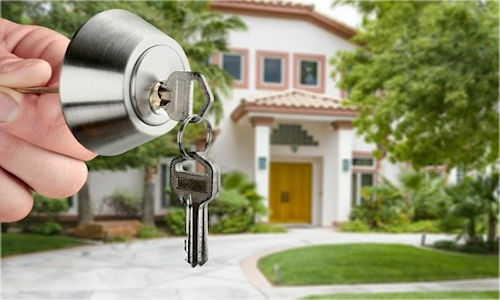 Lane’s Lock and Key sets the bar for dependable and reliable locksmith services in Akron & Canton, OH. Based in Uniontown, we service the cities of Akron & Canton including Stark, Portage, and Summit Counties. We’re licensed, bonded, and insured and our mobile locksmith service is convenient and on-call whenever you need a locksmith, 24-hrs. a day. 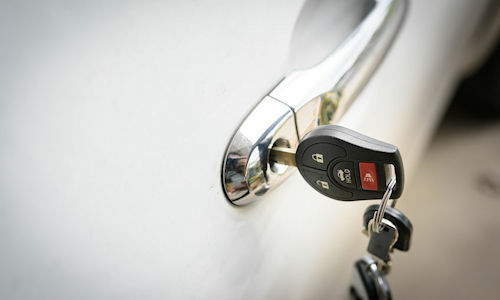 We service locks from all major manufacturers and brands providing service for cars, homes and businesses. Want a professional & dependable locksmith in Akron or Canton? Call us today!